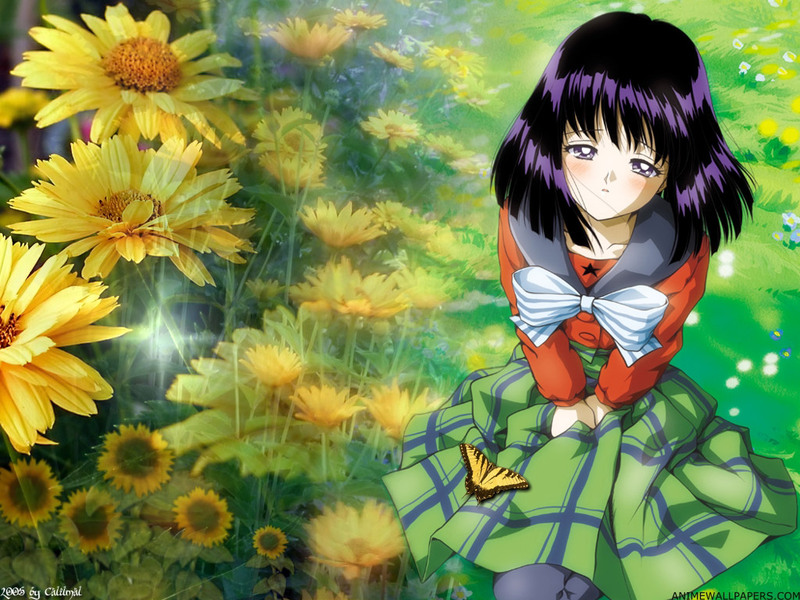 Hotaru, the sweet Angel – Jäger der Finsternis. . HD Wallpaper and background images in the Sailor Saturn club tagged: sailor saturn tomoe hotaru. This Sailor Saturn wallpaper might contain anime, comic, manga, cartoon, comic buch, karikatur, and comics.